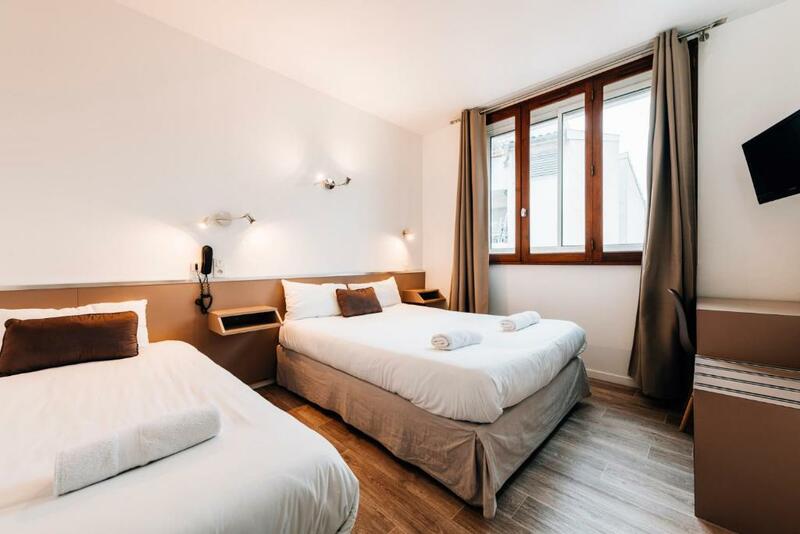 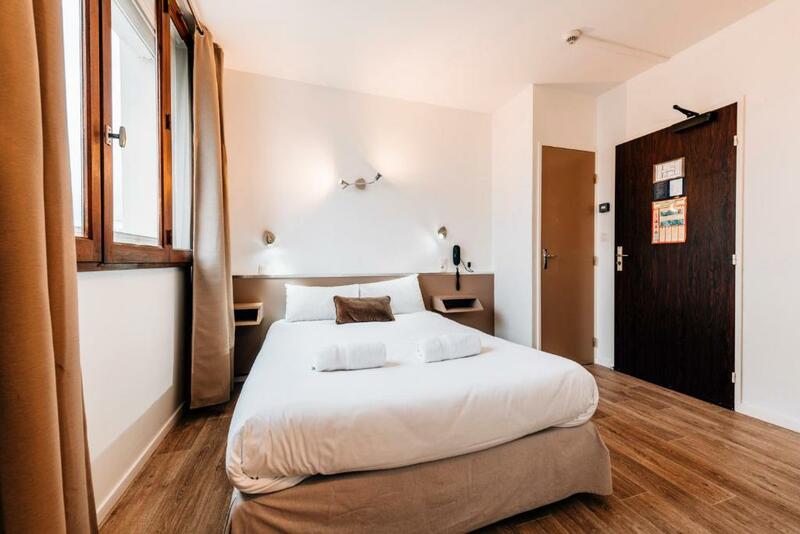 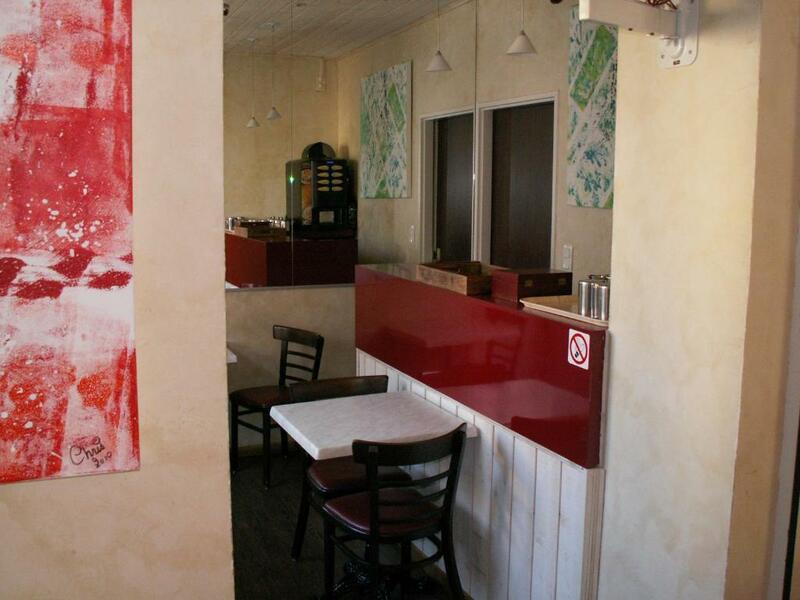 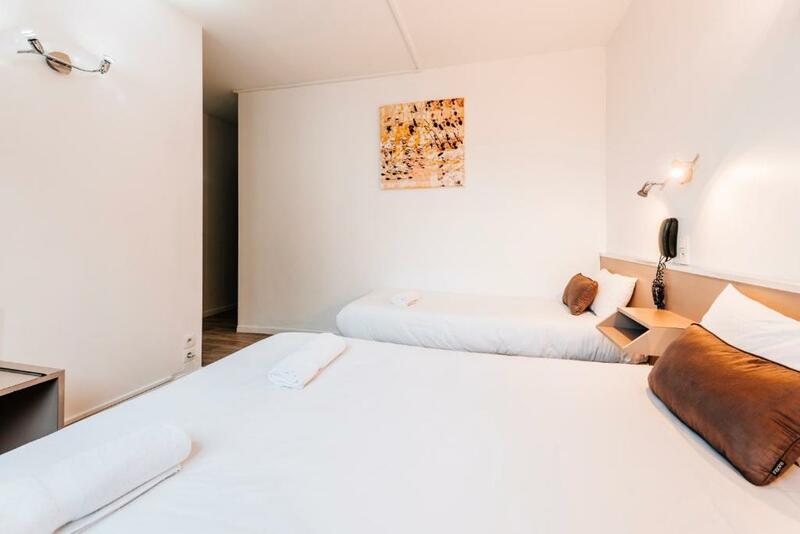 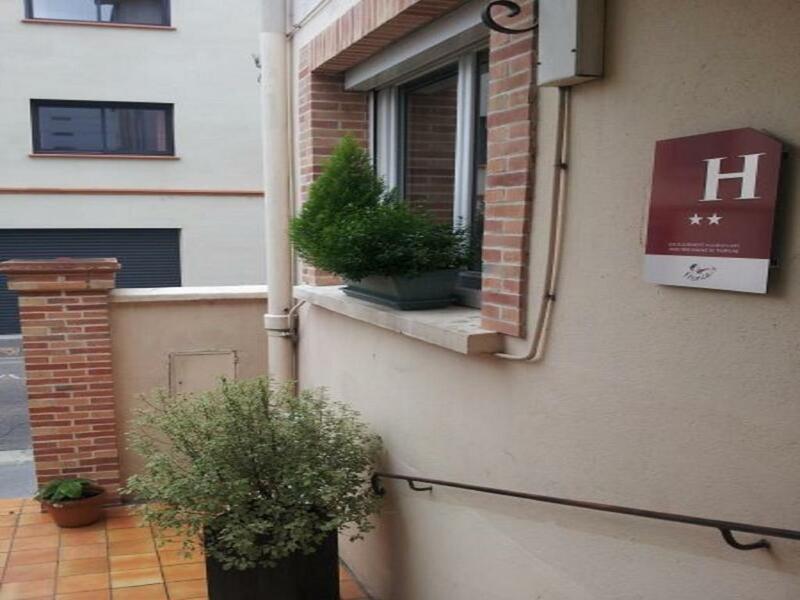 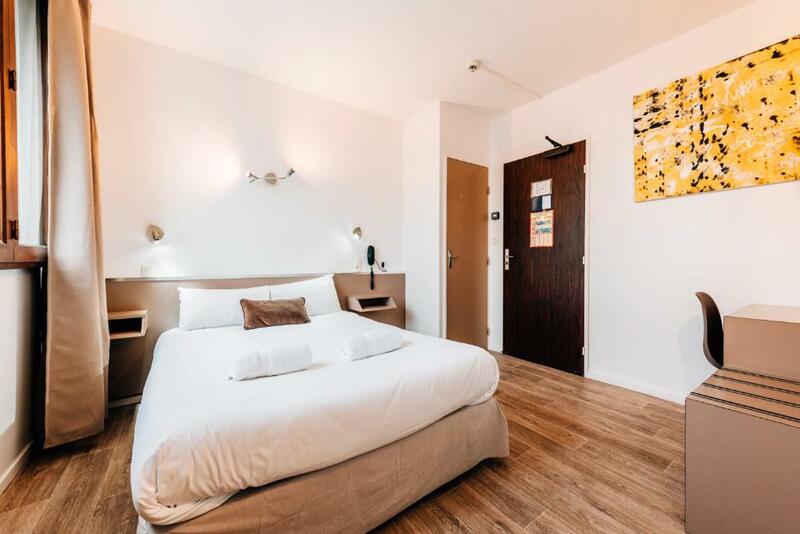 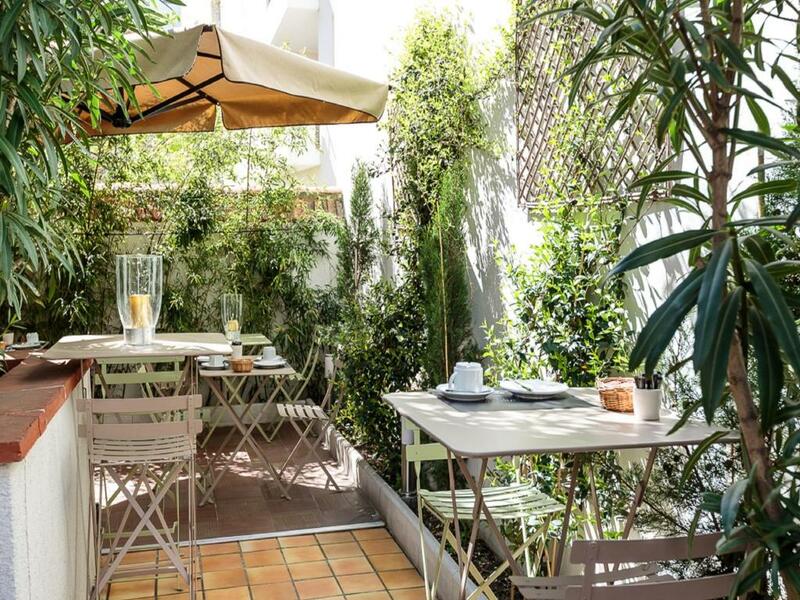 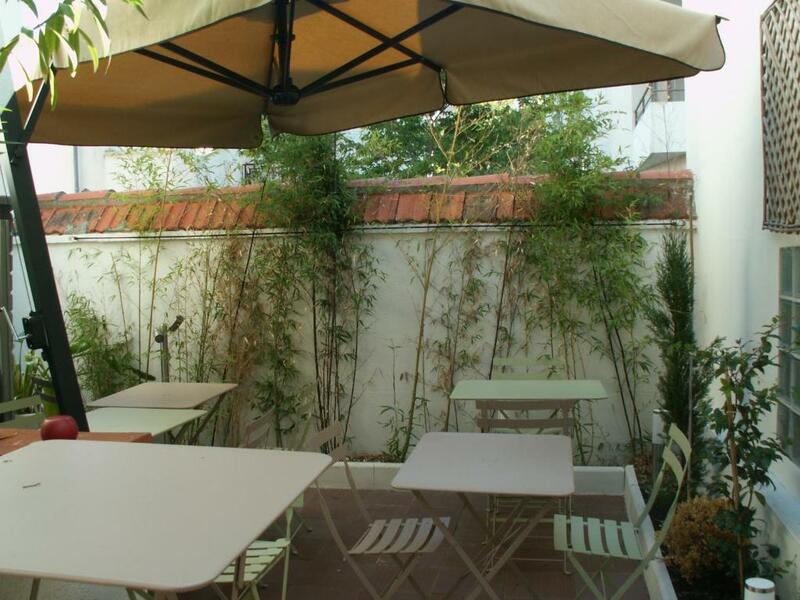 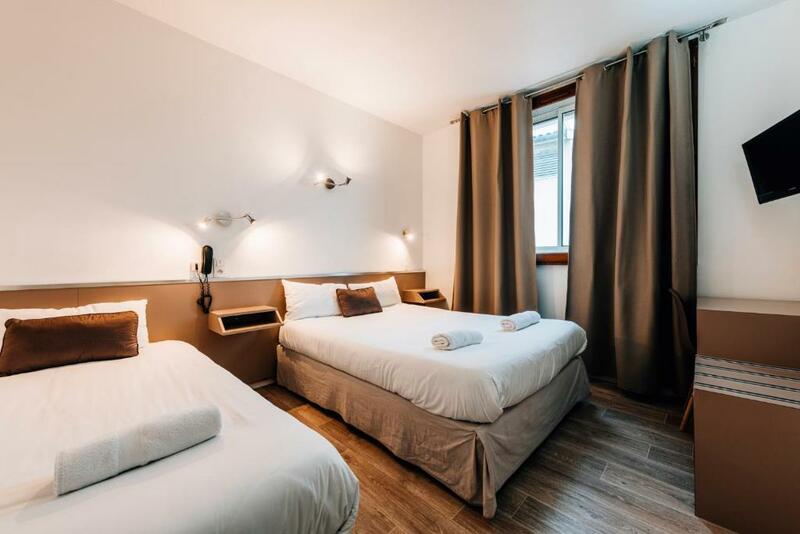 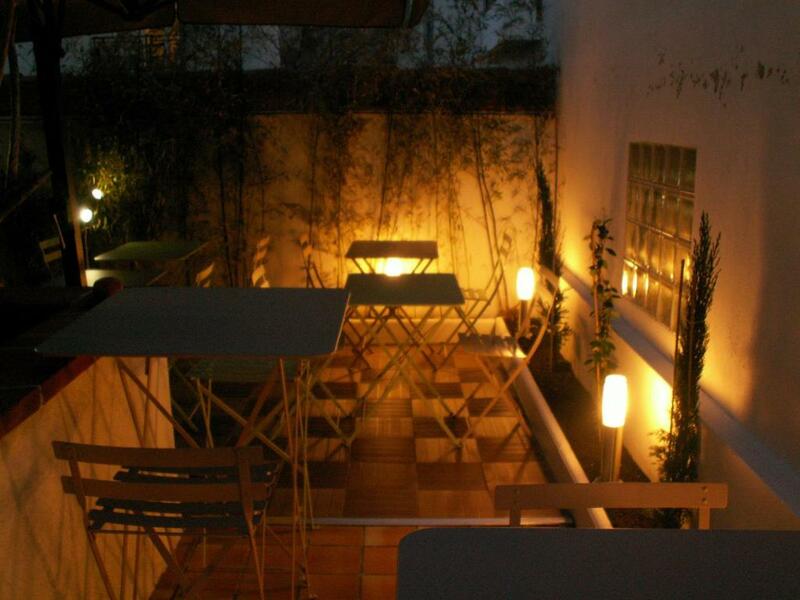 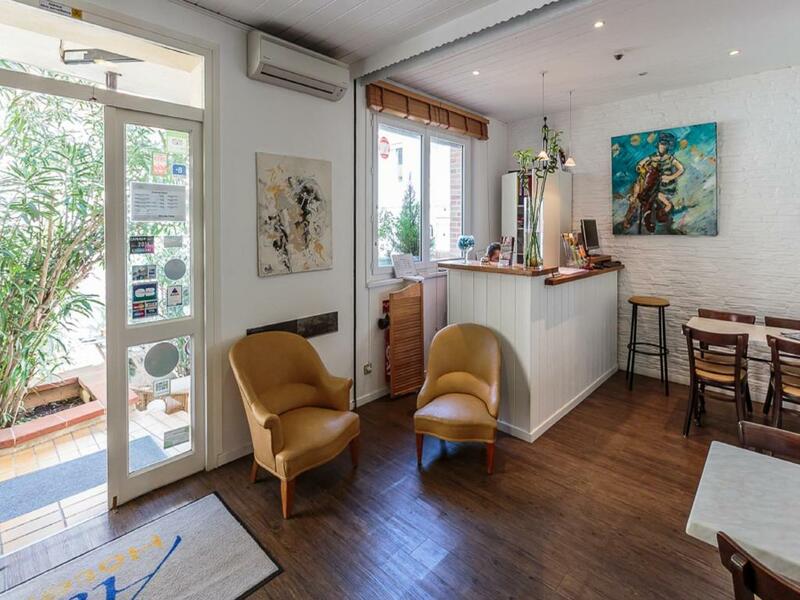 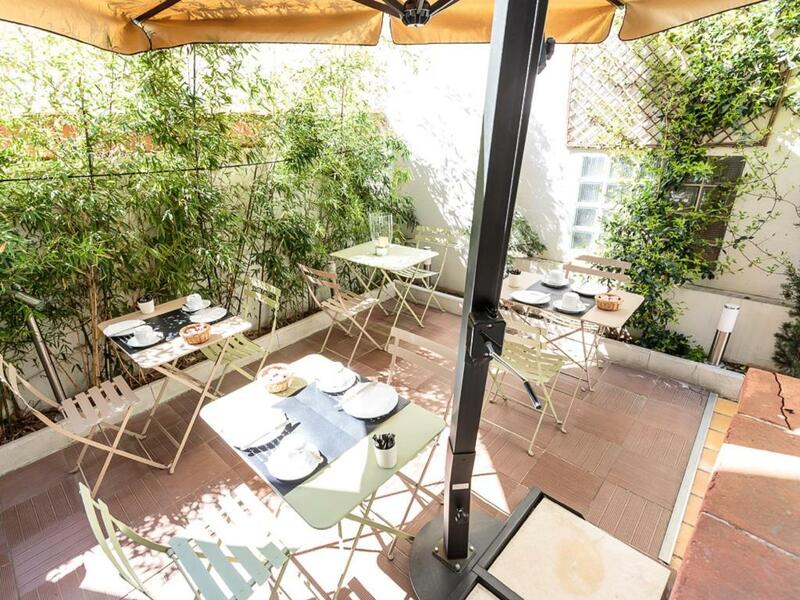 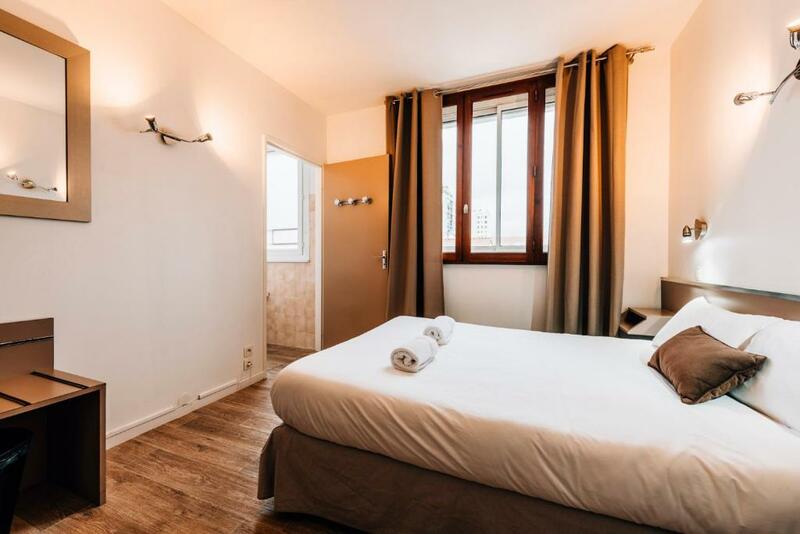 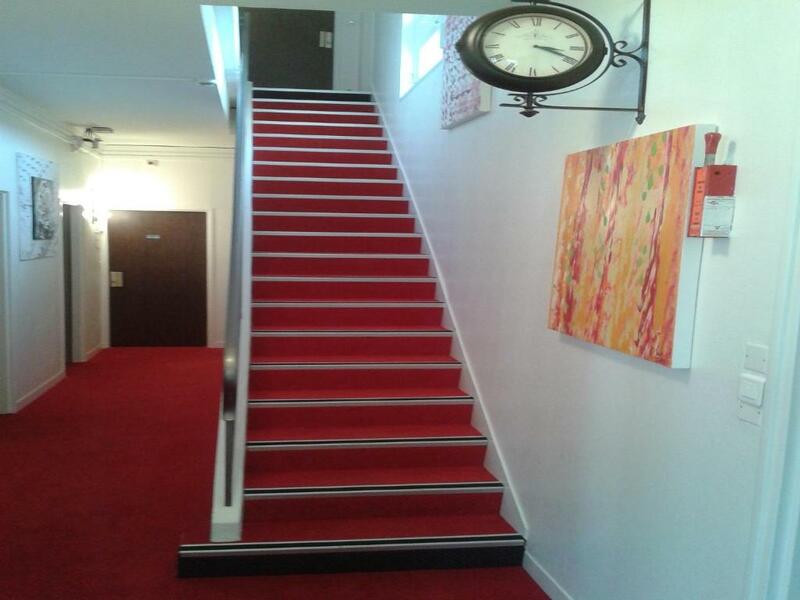 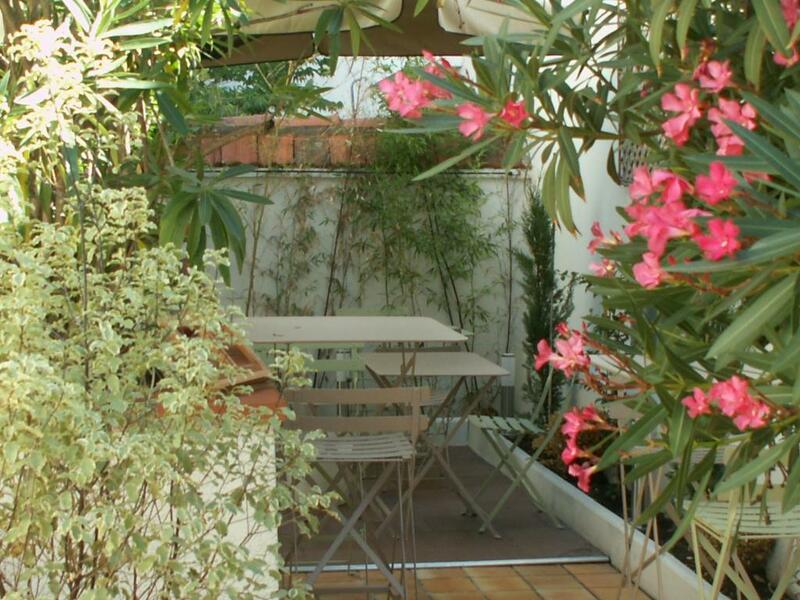 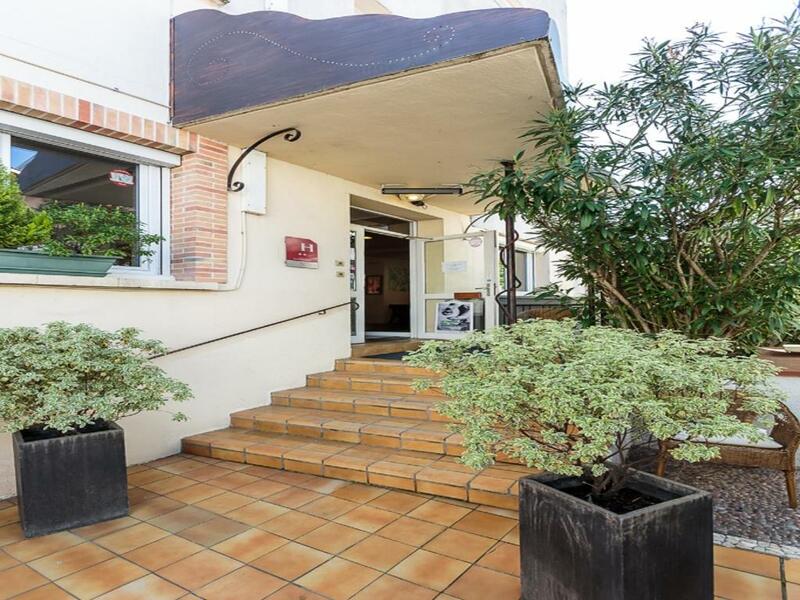 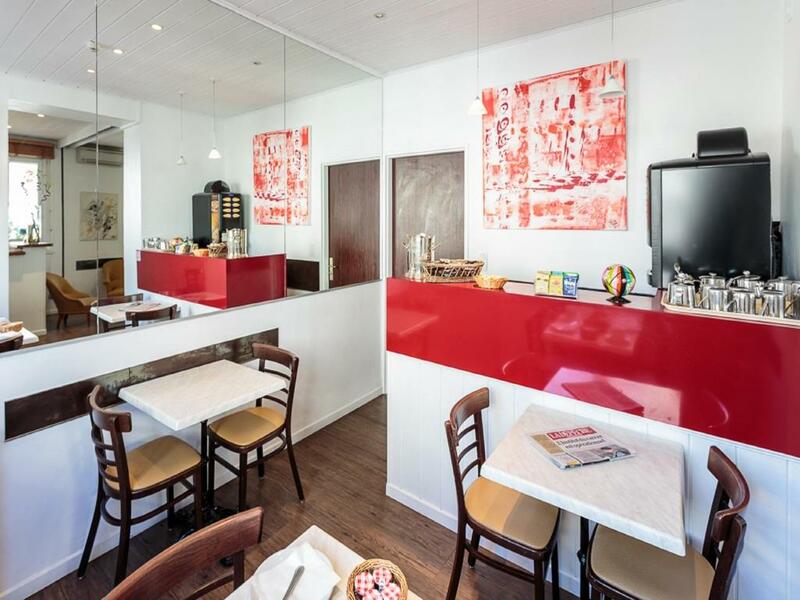 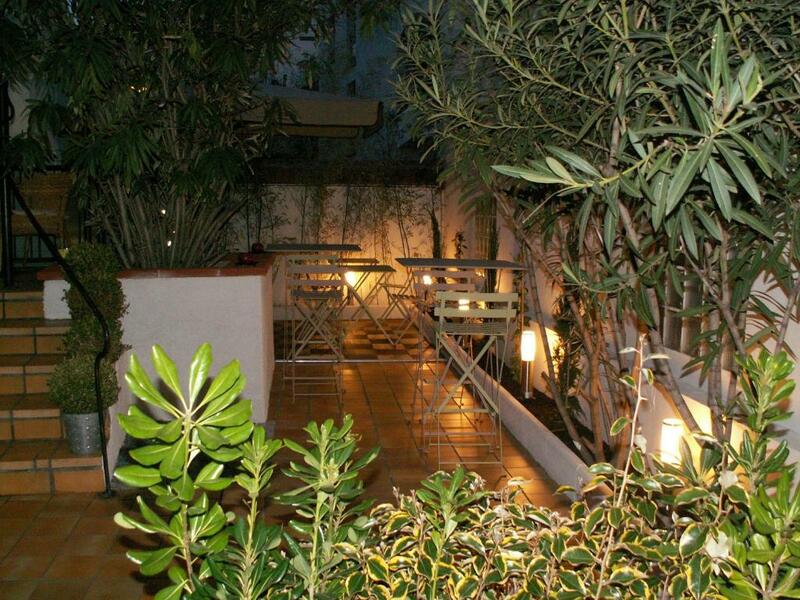 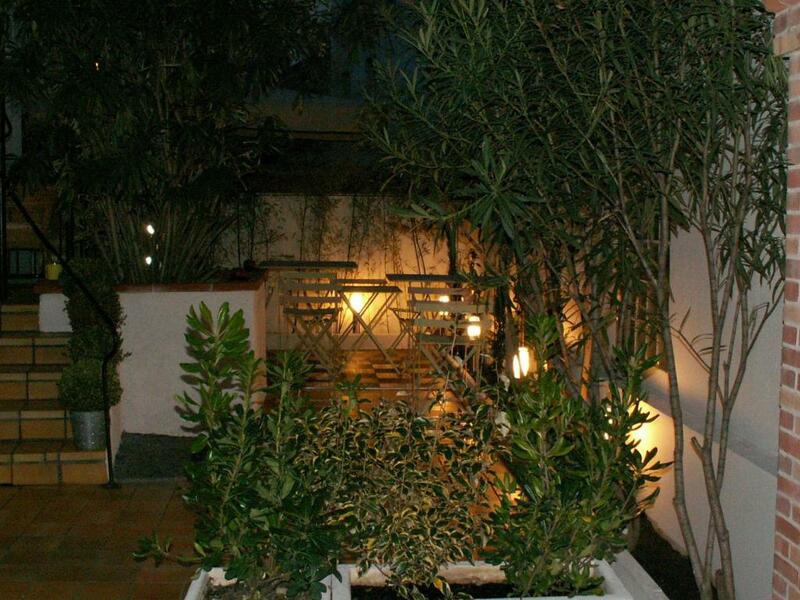 Hôtel Alizé is located in the picturesque area called Les Minimes in the centre of Toulouse. 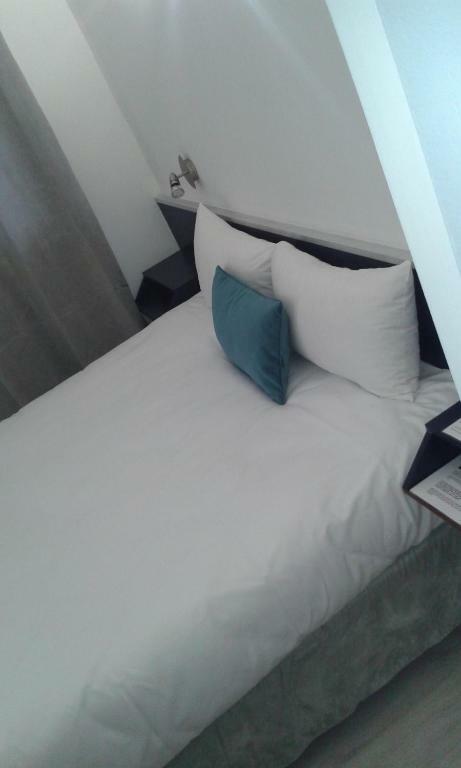 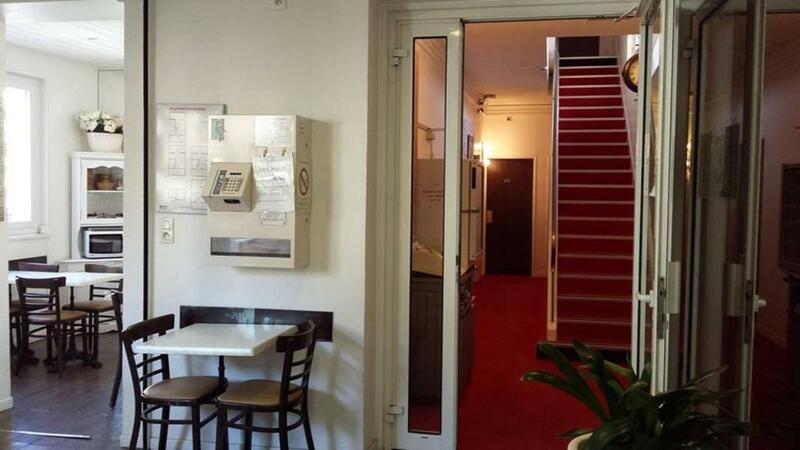 Its functional rooms have flat-screen TV (Satellite and TNT) and free Wi-Fi internet access. 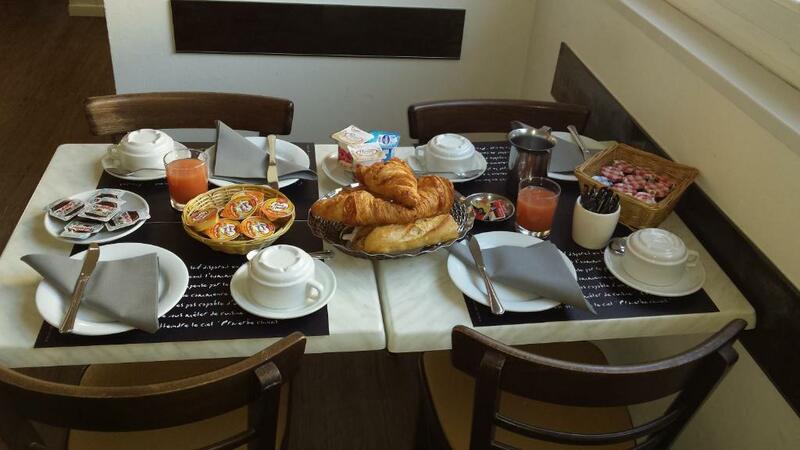 Breakfast is served daily and the reception can greet you in French, Spanish and English. 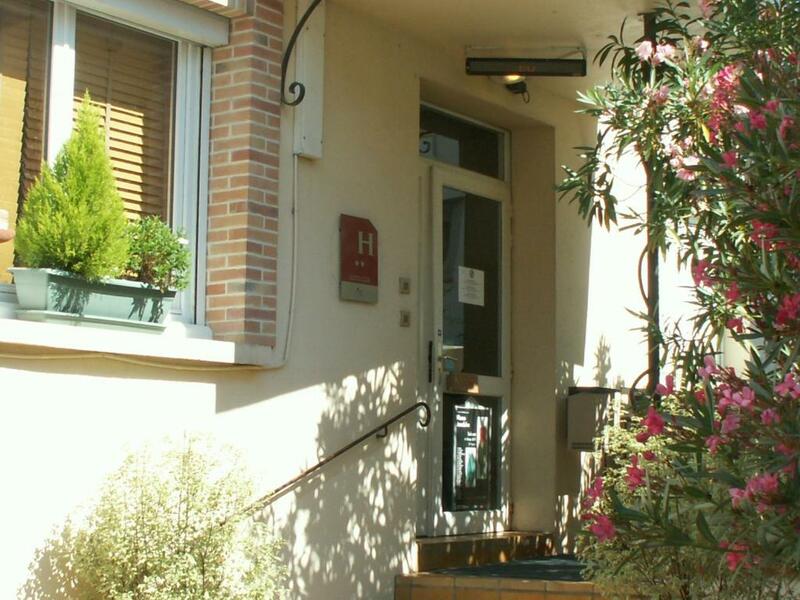 The Hôtel Alizé is located less than 10 minutes away from the railway station (via Line b of the Métro) and from Toulouse Blangnac airport. 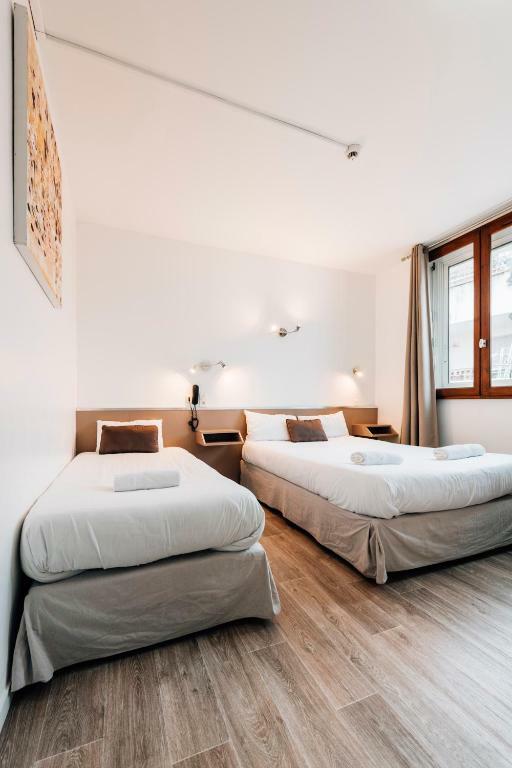 The nearby metro station, Minimes – Claude Nougaro, will provide fast access to the historic centre as well as to the various business venues in the heart of Toulouse.